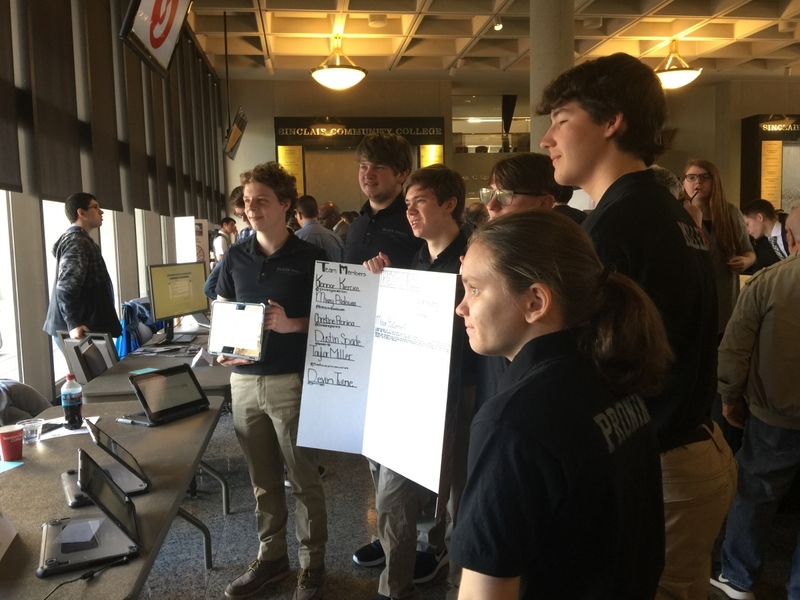 Two teams of students from Little Miami High School won top prizes in the recent Tech Prep Showcase, featuring teams from high schools all over the Greater Dayton area. 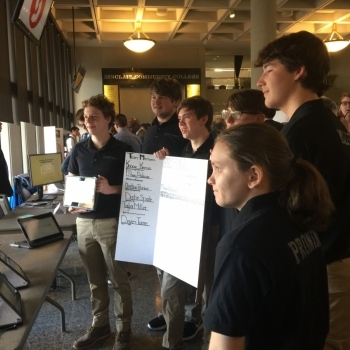 Two separate teams won in the Interactive Media/Web Development categories. First place winners were Team B.S.S.A. 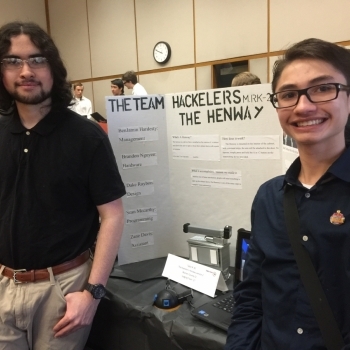 and Project Panther, whose members are Konnor Klerke, Christine Senyk-Pronina, Dustin Spade, Michael Bialowas, Devin Twine, and Taylor Miller. 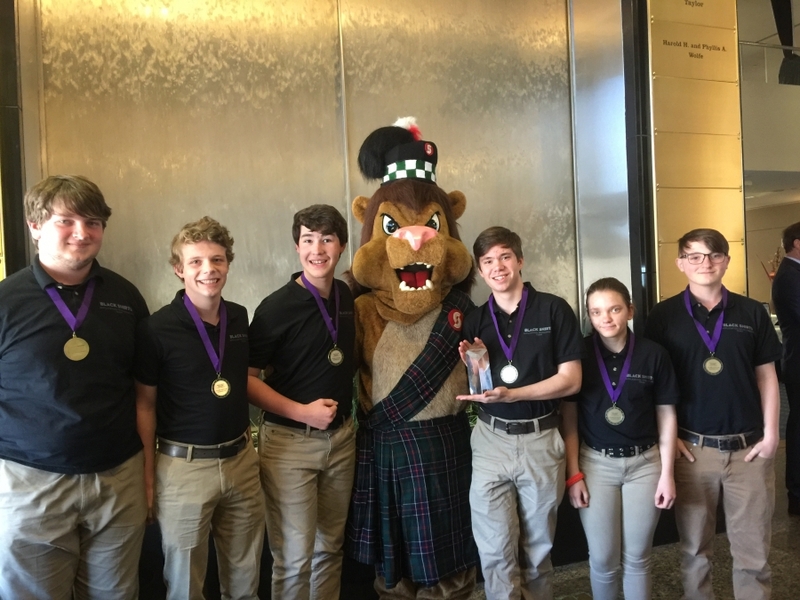 They received a school trophy and medal. 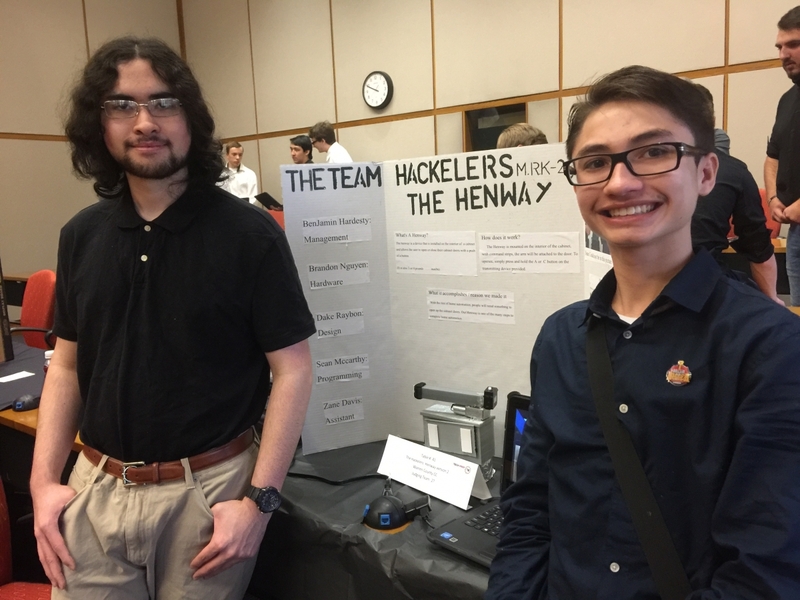 Senior Stephen Bullimore (Tech Prep II) won second place in Engineering and Design for inventing a portable suction device for tracheotomy patients. 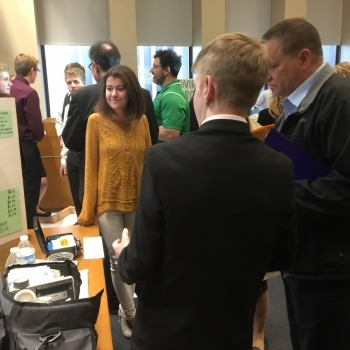 He is pursuing a patent as well as a medical company to build and sell his device and is currently in contact with Johnson &Johnson. Cassie Whitley, also a Senior, assisted Bullimore in the presentation. They received a school trophy. 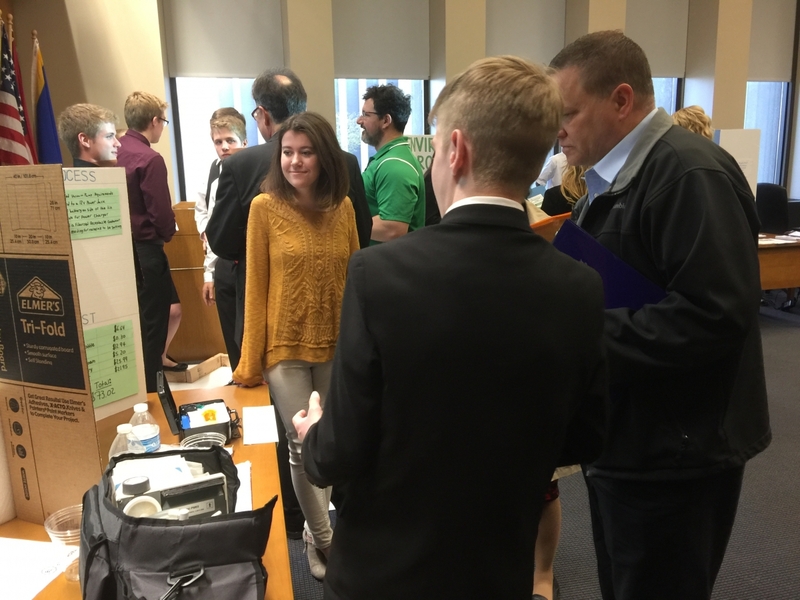 The Tech Prep Showcase was sponsored by the Miami Valley Tech Prep Consortium.